I am an aroma junkie! 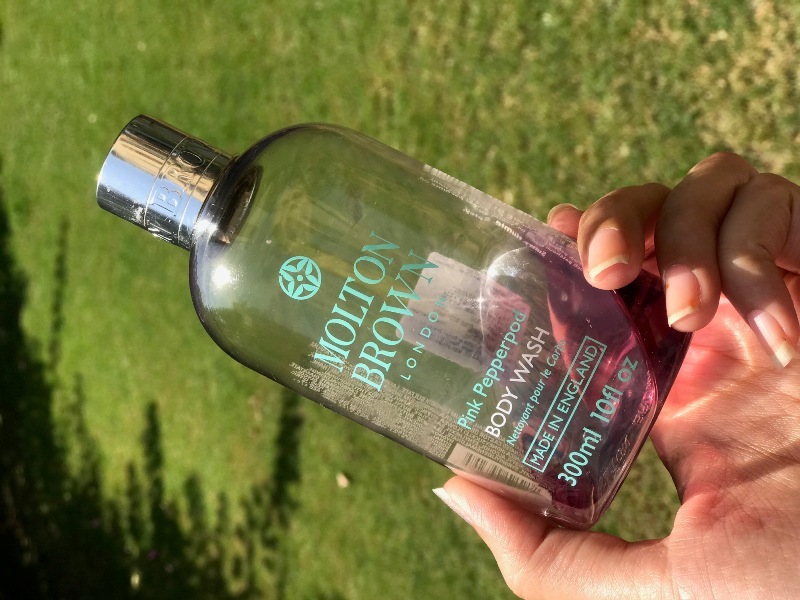 I love trying out new bath and body products that smell great. 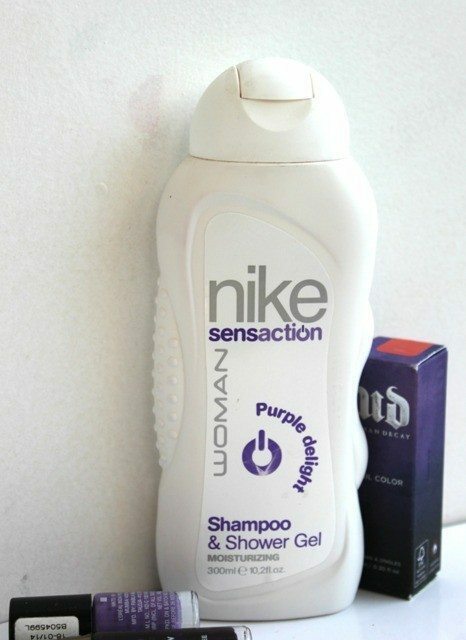 Recently Nike launched its Sensaction Line of aroma shower gels and shampoos. I tried to check out the reviews, but couldn’t find any online. Since it was a new product and I was itching to buy a new body wash: P I promptly went ahead and purchased it in two variants-the Purple Delight and Coconut Passion.